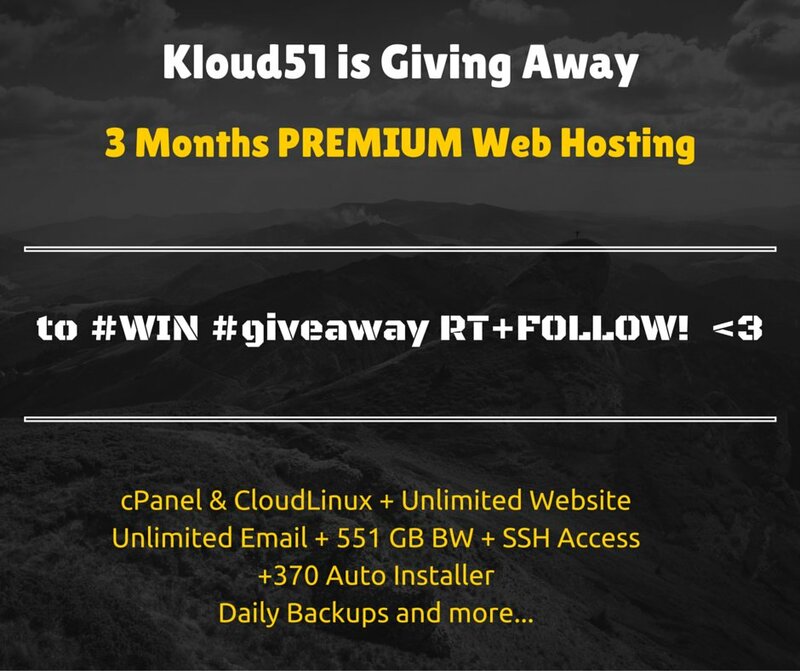 Kloud51 is giving away $25.51 for your next purchases. 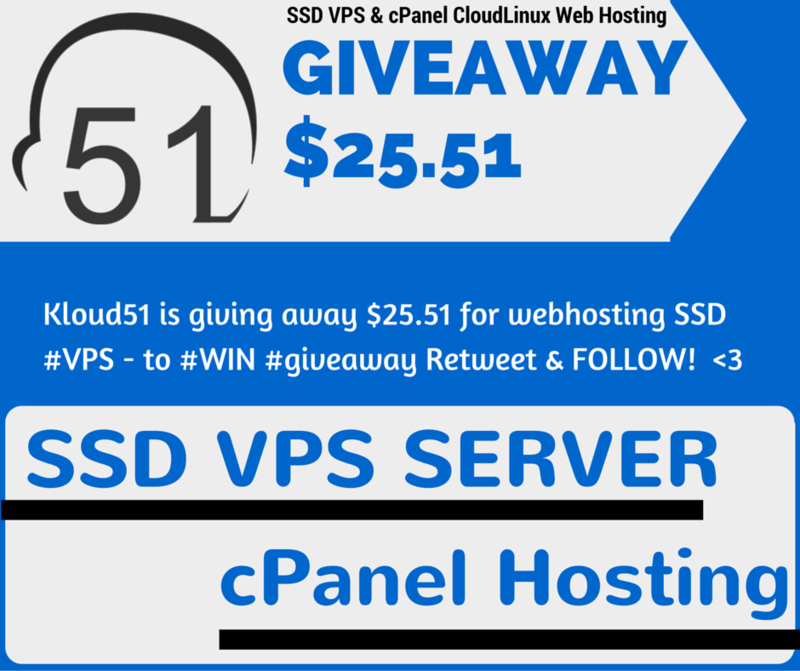 We have changed the VPS Control Panel URL. The new URL is much easier to type since we have removed the requirement of entering the custom port 5656. Kloud51 talks Solid. Solid as Solid-State Drive, SSD!